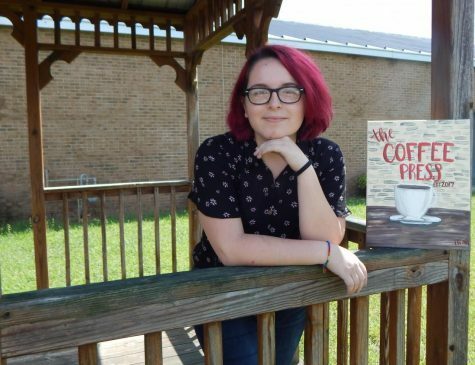 My name is Sara Dove, and I am a 17 year old senior, as well as the copyeditor for The Coffee Press. I will be a member of Interact, Art Club, and Raider Creators this year. In my free time, I enjoy reading, drawing, and stressing over every aspect of my life. My hair is a new color almost every month, and I somehow have nearly 70 numbers of pi memorized. After high school, I plan to attend college and obtain a degree in psychology.